Weird, whacky and wonderful. The images that pass in front of our eyes are very clear, but we have no idea what's happening. The age-old question of Lord Rama's badness and Raavana's goodness seems to be an important metaphor in Oru Nalla Naal Paathu Solren. The rest is Vijay Sethupathi. His costumes are stark raving mad, and Gautham Karthik's urban looks contrast with them as much as we expect their characters to. Exciting! Also, don't miss out the Omelette Thief in the end. Here is the official teaser of Vijay Sethupathi - Gautham Karthik starrer Oru Nalla Naal Paathu Solren, directed by C.S.Arumugakumar. 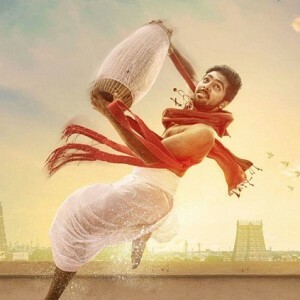 DD to act in this big Tamil film! Check details! Exciting addition to Kalakalappu 2's big star cast! 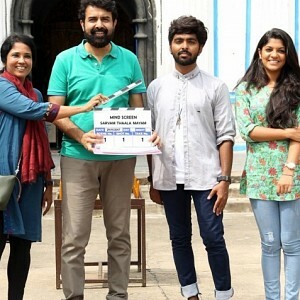 Check who is the heroine of Rajiv Menon & AR Rahman’s Tamil film! 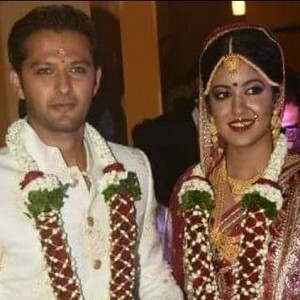 Popular Tamil actress does this for the first time! 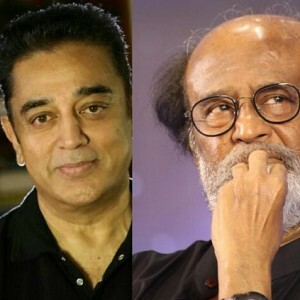 Actor's comments on Rajinikanth and Kamal Haasan! Latest big announcement from Harish Kalyan and Raiza’s film! People looking for online information on Gautham Karthik, Oru Nalla Naal Paathu Solren, Vijay Sethupathi will find this news story useful.